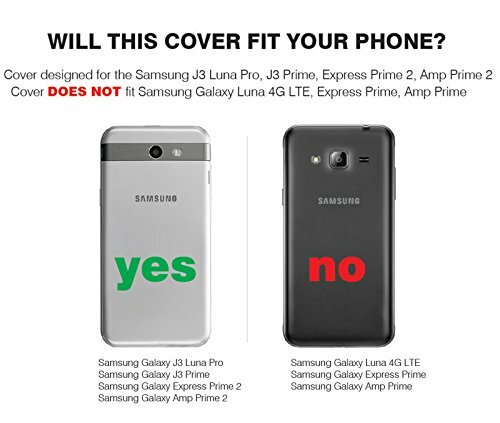 PRECISE FIT: Precise fit and cut outs for the Samsung Galaxy J3 Luna Pro, Galaxy Amp Prime 2 (2017 Release), Galaxy Express Prime 2 (2017 Release) and the Galaxy J3 Prime. This WILL NOT FIT any other the original Amp Prime and Express Prime or any other J3 models. 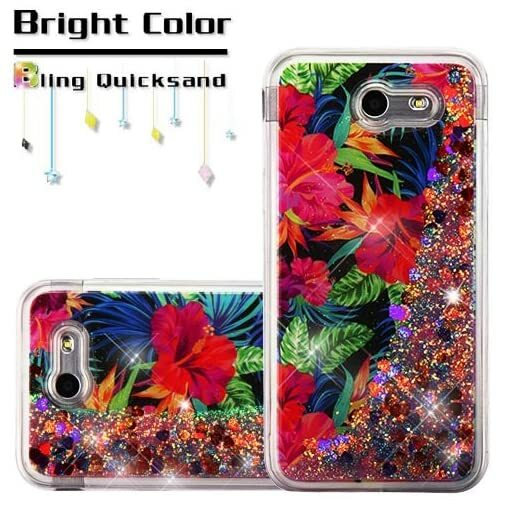 The quicksand glitter case is a new case made of thermoplastic polyurethane (TPU). If your in the market for a new case for your phone we highly recommend trying a new TPU case. 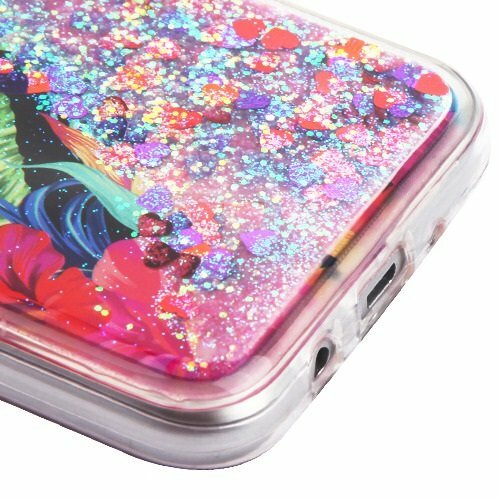 The case is a plastic and silicone material hybrid. 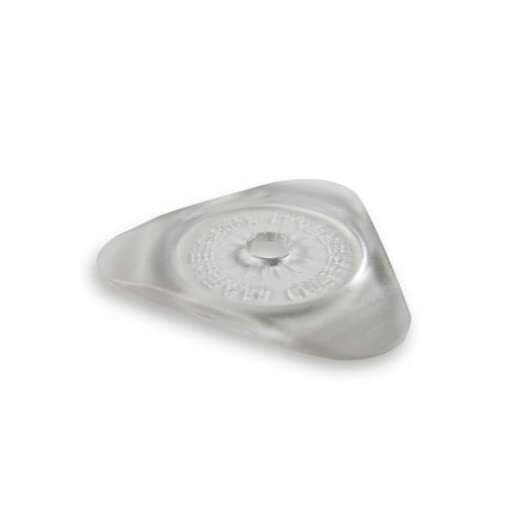 It’s shock absorbent, doesn’t dent nor will it tear or scratch. Retains the grip, soft feel and flexibility of a silicone case with the protection of a hard case. Installing the case couldn’t be any simpler. 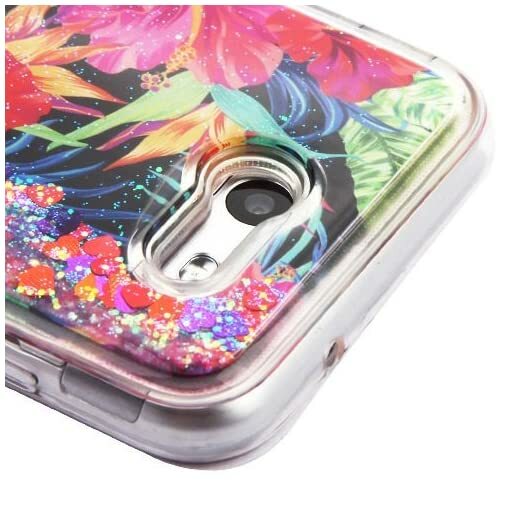 Just place the phone into one end of the case then pull/stretch the other end over the opposite end of your phone. 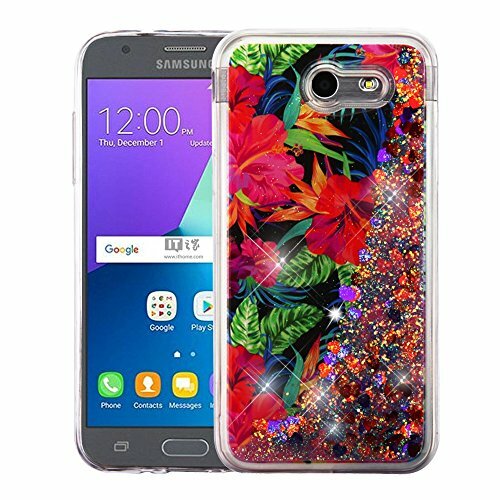 Composed of extra fine glitter mixed with specks of floating stars or hearts in clear liquid. 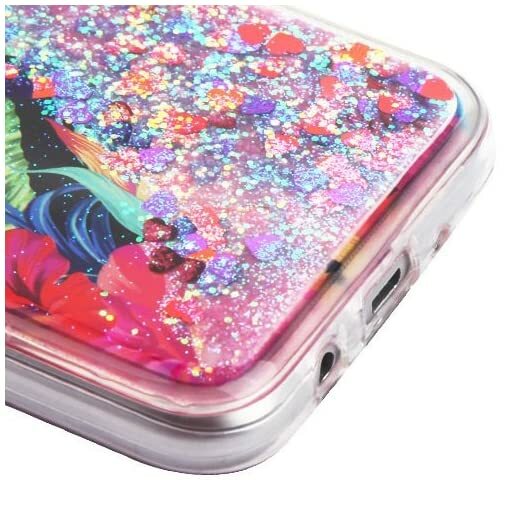 Your phone remains fully functional while in the case with access to all the phones futures. 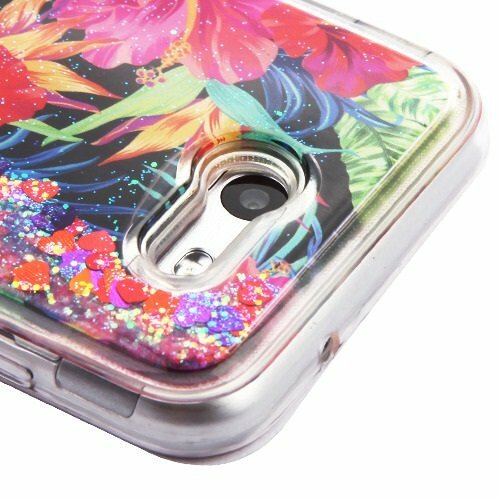 Case is bendable, flexible and always retains its original shape. 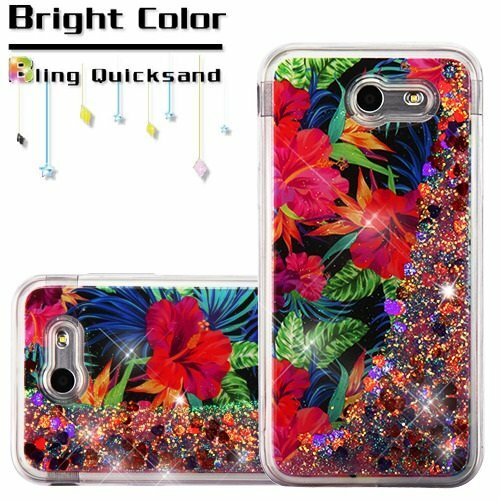 Protect your new phone with our quicksand glitter case!